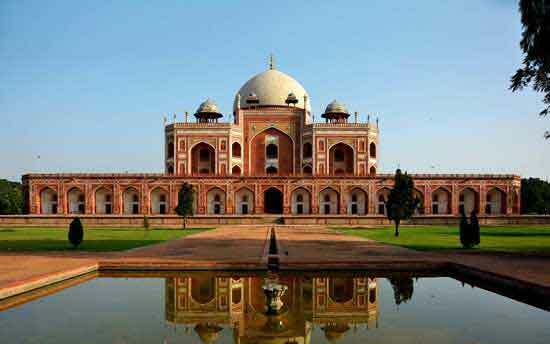 In a little over a week this tour covers the famous Golden Triangle (Delhi, Agra and Jaipur) and the wonderful sights of those cities as well as visiting the small town of Karauli and Rajasthan’s most famous National Park, Ranthambore. With luck you’ll see a tiger here! This is an ideal itinerary if you want to have a taste of Rajasthan with something a bit beyond the normal trail. 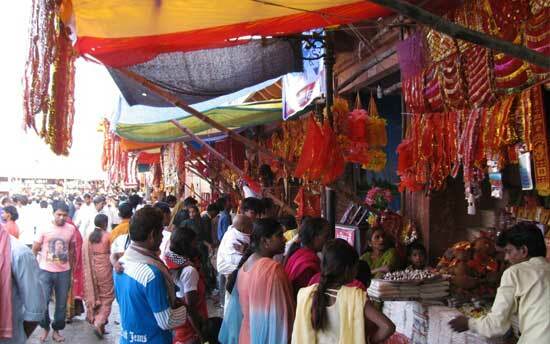 You’ll be met on arrival in Delhi and assisted with the transfer to your hotel. Overnight in Delhi. 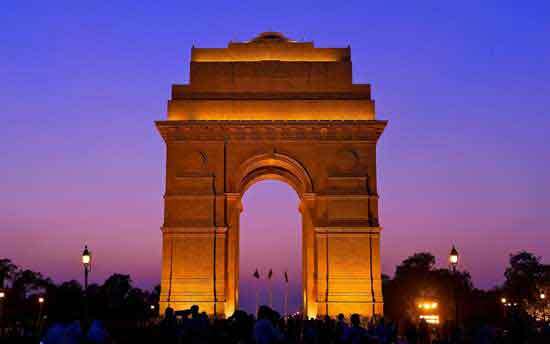 A day in Delhi with guided sightseeing covering many of the major monuments of India’s capital city. You’ll visit India’s grandest mosque, the tallest minaret tower in Asia, Old Delhi’s most fascinating market and Humayun’s Tomb, the architectural forerunner of the Taj Mahal. Overnight in Delhi. 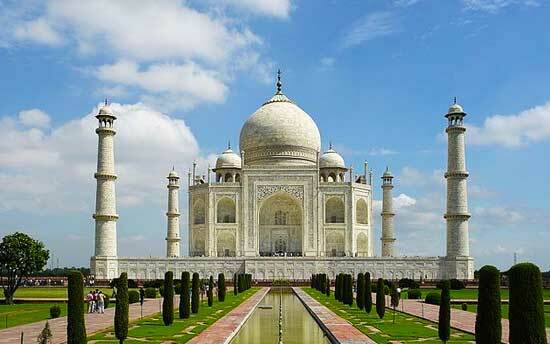 Drive to Agra in the morning and spend the afternoon at the Taj Mahal with a guide. 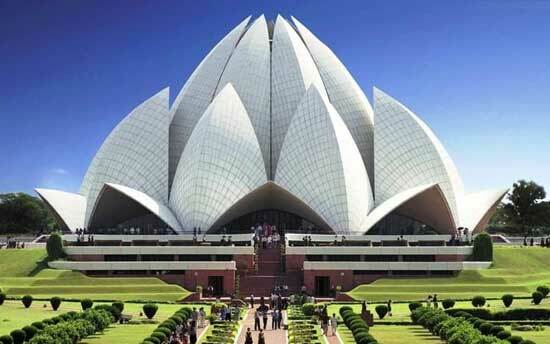 You’ll also have the option for a second visit to India’s most iconic building the following morning if, like many people, one visit to the Taj is just not enough! Overnight in Agra. Depart Agra and drive 4 hours to the small town of Karauli where you can stay in a century - old palatial home with the descendents of the former rulers of this region. Karauli is a fascinating town which is little visited by tourists - local people love to stop and talk to visitors and you can easily spend half a day exploring the streets and lanes of the old city area. Overnight in Karauli. 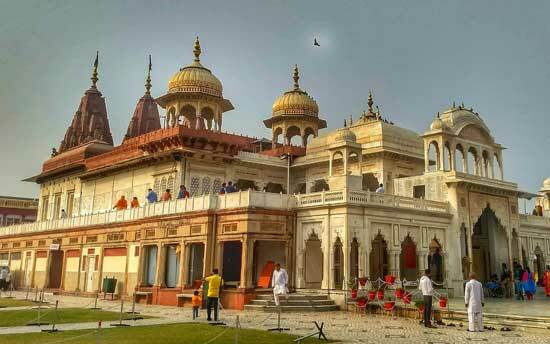 A full day around Karauli; visit the splendid City Palace which is being slowly, painstakingly and lovingly restored to its former glory, as well as some of the many step - well in this historic town. There is also the option to visit the nearby Kali Devi wildlife sanctuary which has similar wildlife to the more famous Ranthambore National Park but is far less touristic and affords the opportunity to walk in the forest. Overnight in Karauli. 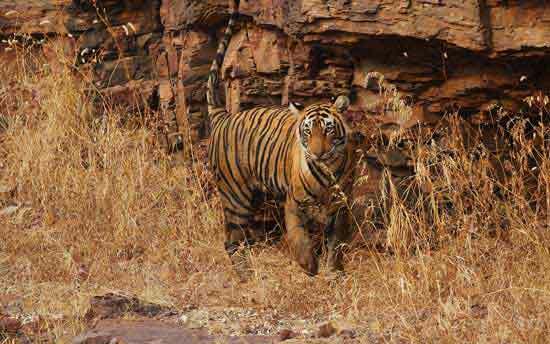 Depart Karauli and drive 4 hours to Ranthambore, the last refuge of the Royal Bengal tiger in Rajasthan. Take a jeep safari into the Park in the afternoon in search of not only tigers but leopards, sloth bears, nilgai, crocodiles and many more. Overnight in Sawai Madhopur near Ranthambore. 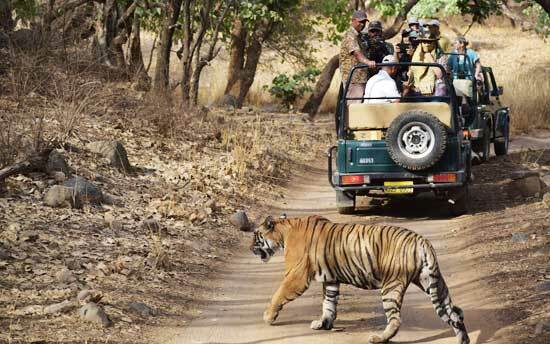 Safaris into Ranthambore National Park at dawn and dusk by private jeep. You’ll be accompanied by a well trained naturalist who will spot wildlife and inform you about the park, its history and its animal inhabitants. Overnight in Sawai Madhopur near Ranthambore. A final dawn safari into Ranthambore after breakfast, later in the morning drive to Jaipur. Afternoon free to relax or take a trip into the Old City area of Jaipur to explore the markets and bazaars here which are a paradise for shoppers. Overnight in Jaipur. 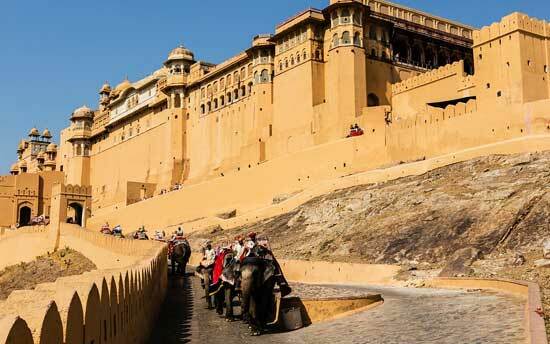 Sightseeing of Jaipur including Amber Fort, the City Palace and the Palace of the Winds. 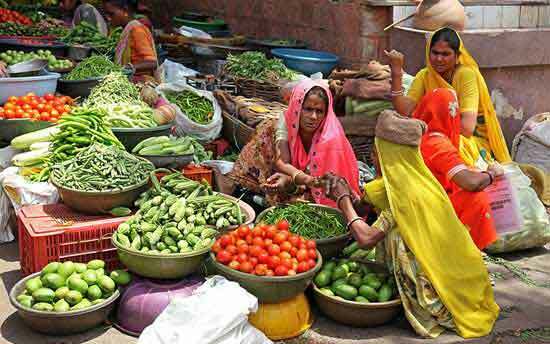 The capital of Rajasthan is a unique city, equal parts ancient Mughal capital and modern metropolis it is home to some of the most compelling markets in India. You’ll have ample time to explore the city and its myriad faces. Overnight in Jaipur. Drive back to Delhi to connect to your international flight home.